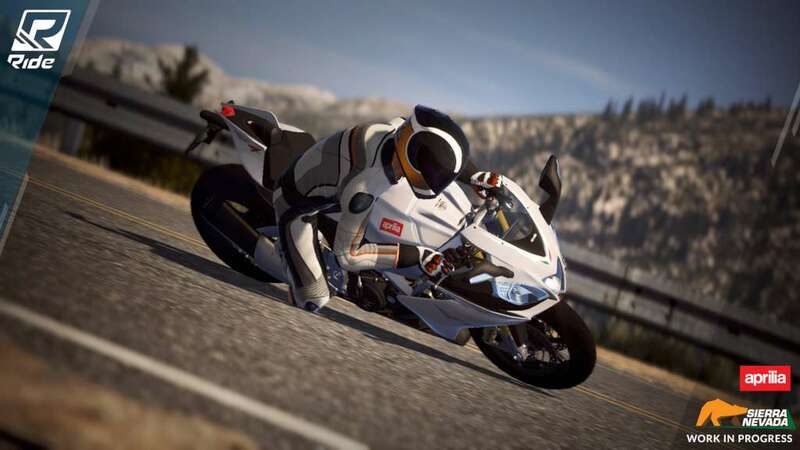 Choose from over 100 bikes from the manufacturers that have made motorcycling history, and set off on the World Tour. 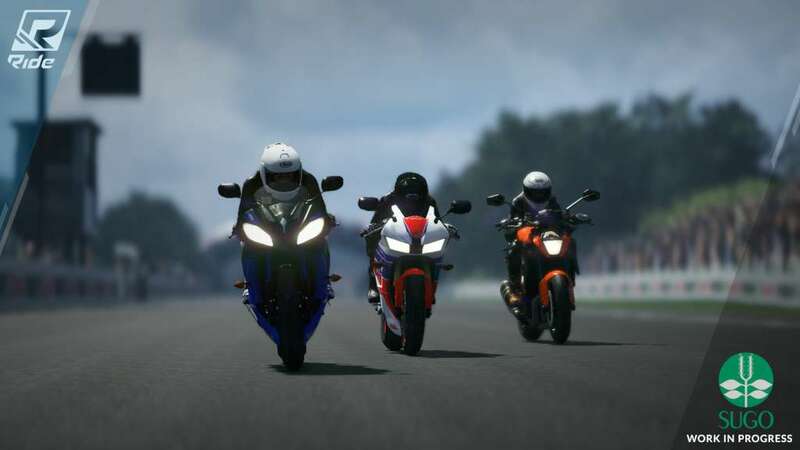 Challenge rivals at Motorcycle Festivals divided into three different track typologies: from the thrills of the GP Tracks, through the beautiful landscapes of the Country Tracks, and all the way to the challenge of the City Tracks. 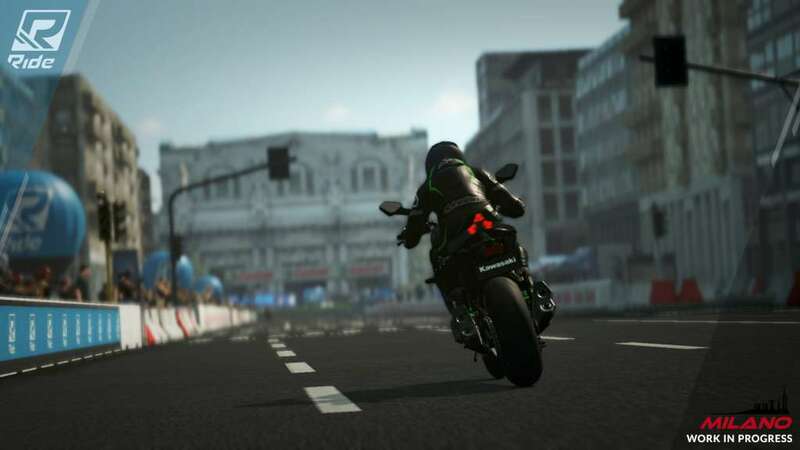 Race after race, customise and improve your bike in order to work your way up the World Rankings and become the fastest biker in Ride. 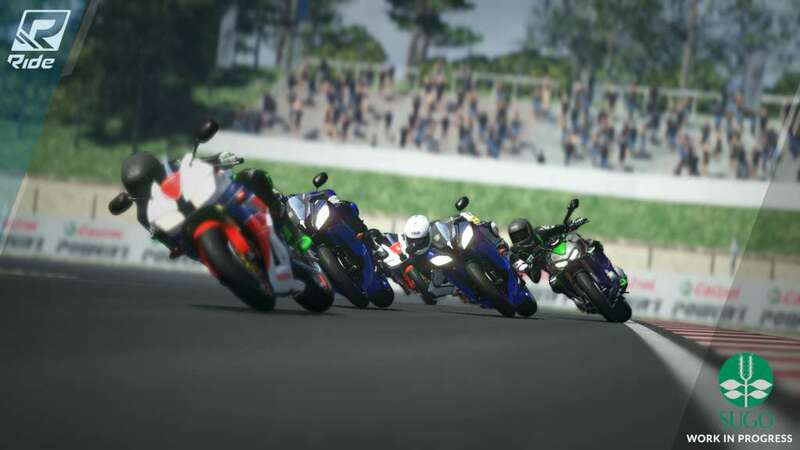 As well as the World Tour, players can compete in a variety of different game modes: Quick Race, Time Trial, Split Screen, and online with up to 12 players in the Quick Race and in the Championship. Choose from a roster of the most beautiful bikes currently in production, and from the models that have made motorcycling history, with bikes from 14 of the world's leading manufacturers. 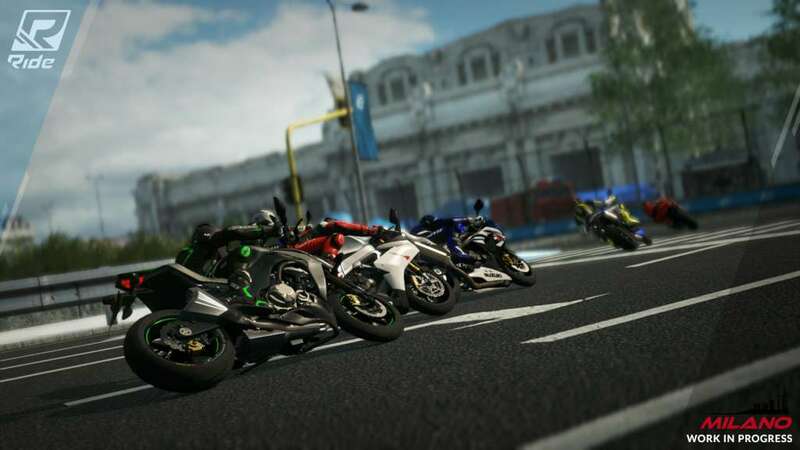 There are more than 100 bikes in Ride, with displacements ranging from 250 to 1,299 cc, manufactured between 1987 and 2015. 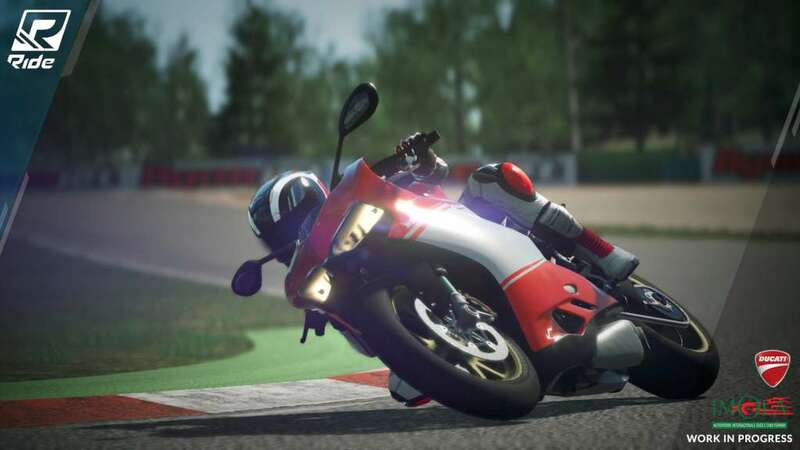 Each bike has its own specific mechanical and dynamic characteristics (power, weight distribution, engine architecture, and so on) that have been integrated with a new game physics specifically developed for Ride that allows players, gamepad in hand, to really appreciate the different dynamic behaviour of each model.